WorldWide Merchant is the most powerful content management system available. Full-featured and user-friendly, our CMS gives you tools to customize your entire responsive website from one location. We give you complete control over every aspect of your website with a user-friendly interface. From design to marketing to mobile, we're here at every step helping make sure your online presence is as successful as it can be. "When you're ready we offer quality web site construction, consultation or creative ideas check out WWM. They've been instrumental in making eventagram.com a success ... 10 years of reliable, 1st class service to my business." You know those people who've been designing websites and providing eCommerce solutions for nearly fifteen years? You do now. Put our experience and dedication to work for you. Many of our clients have been with us for more than a decade. Pottery and others are so loyal. You get enterprise level tools & skills with our personal touch of an in-house website designer. Our CMS gives you complete control. But if you'd rather leave it to us, we'll will execute your vision for you. Be your own webmaster - or not; the choice is yours with WorldWide Merchant CMS and e-commerce solutions. 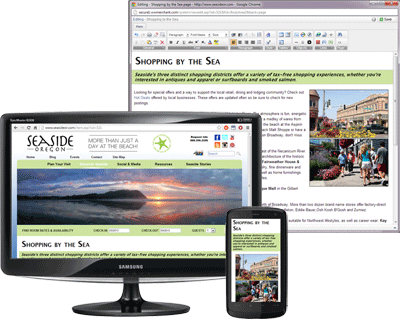 We use industry leading hardware and software to make your website shine. Some of the companies and technologies we work with are listed below.